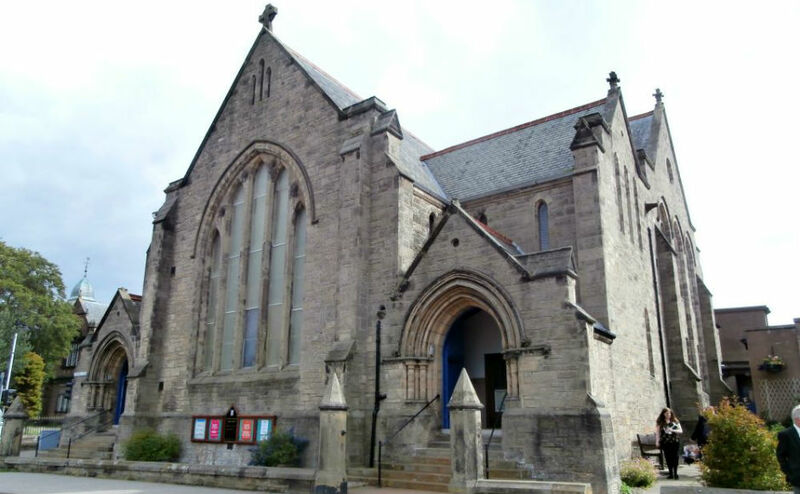 A flourishing church outreach project in Inverness that offers activities for dozens of young people every week will be represented in the Scottish Parliament at an event to celebrate young people. Young Crown SCIO, which is based at Crown Church, will be attending the Scottish Parliament as part of the Church of Scotland's 'Celebrating Young People in Scotland' event on Tuesday 25 September. Sponsored by Ross Greer MSP the event will also feature Deputy First Minister John Swinney, speaking about young people and their contribution to church and society. Young Crown SCIO provides activities seven days a week designed to cater for young people not matter what age. "All-in-all we want to provide at least one thing every week for everyone aged 0-18 to connect with and to care for their families too. "Our aim is to build real relationships with many from the community and to use these connections as a way to share the good news of Jesus. 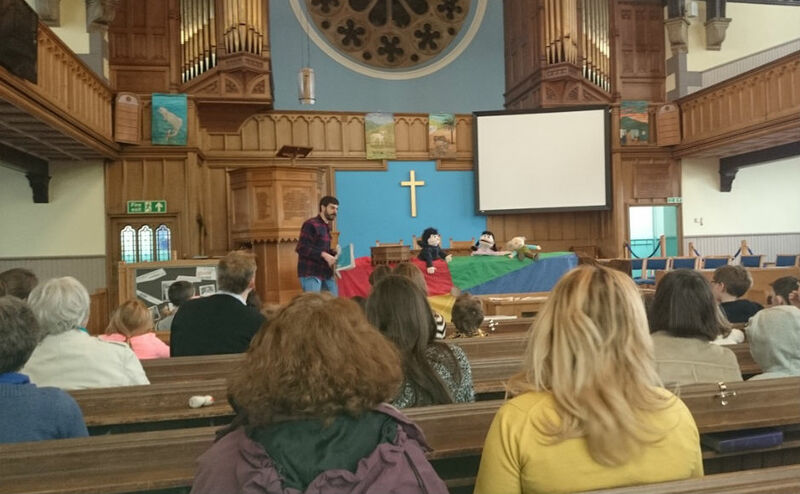 Founded out of "the desire not just to see children and their families in church on a Sunday", Young Crown got its start three years ago with the help of a Church of Scotland Go For It grant and support from the congregation. The result is a hectic program that includes three toddler groups, a chaplaincy presence in primary and secondary schools, a youth group, a young Alpha course, a summer club and other one-off events through the year. Despite the busy schedule, each session has a welcoming atmosphere and is very well attended, with the youth group attracting as many as 35 attendees. Speaking of the toddler groups Struan jokes that Young Crown keeps "our youngest customers satisfied by the toys and snacks, the eldest warmed by our real coffee and cake." Meanwhile, he says "our lunchtime youth worker 'Drop In' at the local secondary school tends to have anything between 80 and 100 visitors every week." Another weekly event is planned to fit with the school schedule in Inverness as local pupils have half days on Friday's and are often at a loose end during the afternoon. Although they are currently without a minister at Crown Church, it's planned that Young Crown will continue to innovate and look at how best to address local needs. "We want to serve, but we want to meet real needs - not just those we've imagined - so that's where consultation and conversation is key", he said. 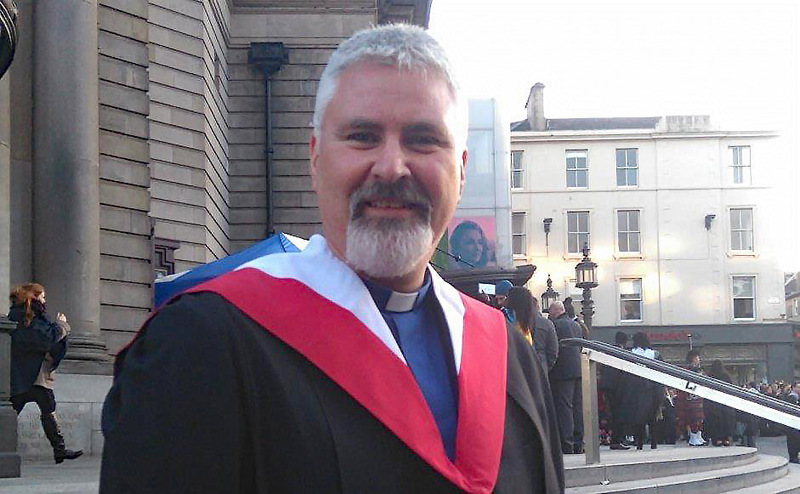 Struan's advice to other congregations looking to build on their outreach activities is to "pray and go for it." He is also keen to encourage others to apply for Go For It funding, saying that Young Crown would be "struggling" without this. "They have been such a valuable resource - not just in securing main grant funding, but also in the provision of useful training and encouragement," he said. Find out more about Young Crown SCIO.